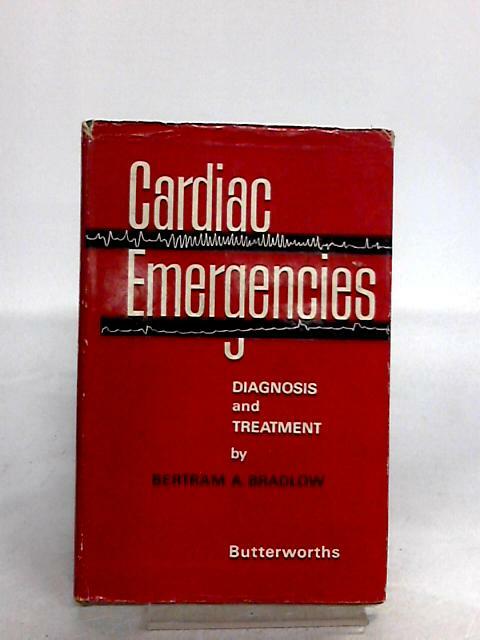 Cardiac Emergencies by Bradlow, B. A. 1963. 178 pages. This is an ex-Library book. Red dust jacket. Binding is firm. School library insert to endpaper, stamps to page edges, endpapers and paste downs. Pen marking to endpaper. Mild thumb marking. Boards have mild shelf wear with light rubbing and corner bumping. Some light marking. Jacket has light edge wear with minor tears and chipping. Mild rubbing, scuffing and marking.